Dress up your bed with our Eleanor Bed Skirt. 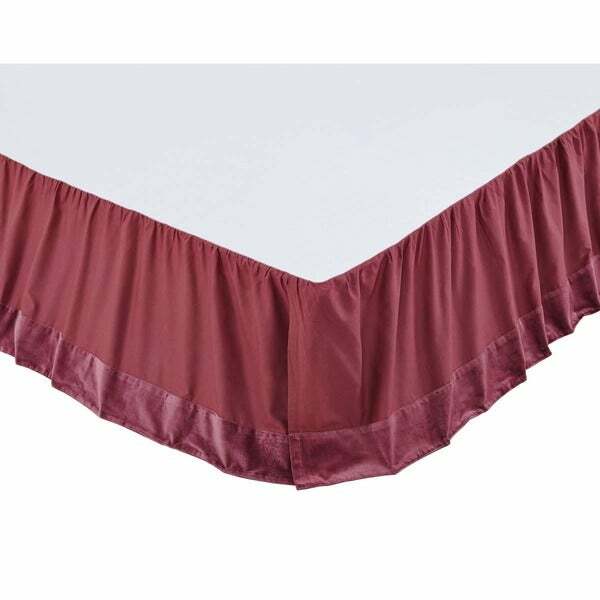 Made of soft 100% cotton, featuring a 16-inch drop and split corners to accommodate any bed type. "Will you be getting more of the teal sets in ??" The king is out of stock and we do not know if it will be restocked.